As a full time chimney sweep I have owned many stoves. 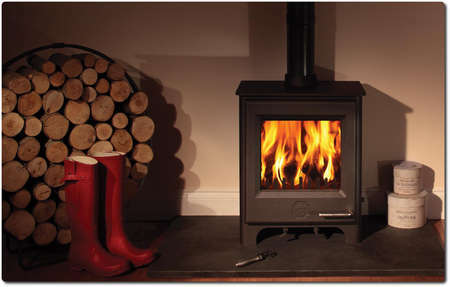 I have to say the Woodwarm is the most efficient stove I have ever owned and I would recommend this British made stove. The airwash is amazing - the build quality is brilliant. I will not be changing my stove again. 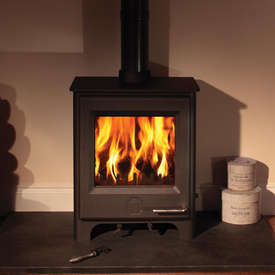 Stove expert replied: Great comments and full marks!